Apple CEO just took to the stage and kicked off WWDC 2017. Here’s everything that he revealed at the opening keynote. 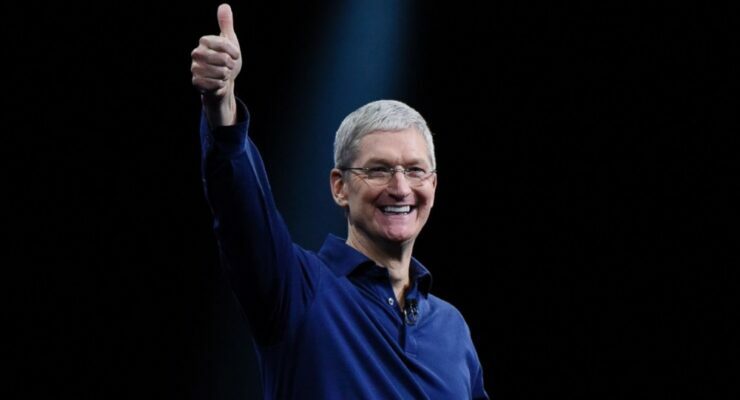 As ever, Apple CEO Tim Cook has kicked off one of the biggest developer events of the year. There are lot of things expected from the opening keynote. But here’s what Tim Cook has revealed in the first few minutes of the event. WWDC 2017 will be the biggest WWDC ever. 16 million registered developers with Apple. Added 3 million last year alone. 5,300 developers at WWDC 2017. Youngest developer at the conference aged 10. Already has 5 apps on the App Store. Apple’s doing great – updates have been dispensed. There’s a lot to talk about. Amazon Prime Video is coming to Apple TV.